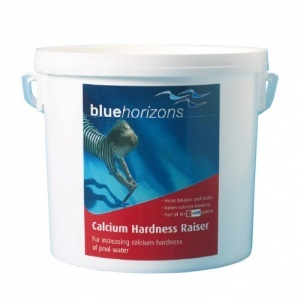 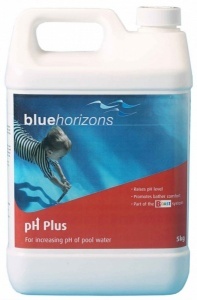 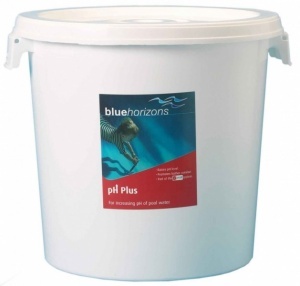 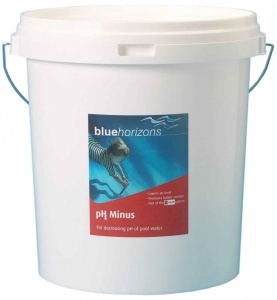 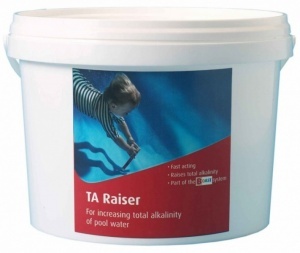 As a swimming pool owner it is important to keep your swimming pool water at the right acidity level. 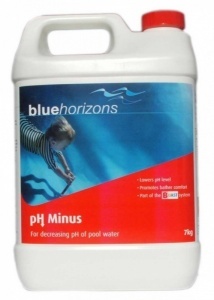 This is known as keeping the right balance or pH balance in your water. 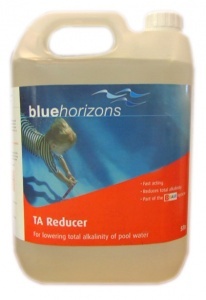 To achieve this you must use Acids or Alkalis chemical balancers.